An outbreak of TB in a Buckinghamshire hunt kennels which led to nearly 100 dogs being destroyed could have been exacerbated by the conditions the animals were living in, an investigation has found. Ninety-seven dogs out of 164 tested positive for the disease when the alarm was raised at the Kimblewick Hunt kennels in December 2016. A number of dogs were showing signs of the disease when officers from the Animal and Plant Health Agency were called in. A kennel worker had also contracted the disease, the report by researchers from the University of Edinburgh said. It was not clear how the outbreak had occurred, but the researchers said the conditions at the site could have had an impact. 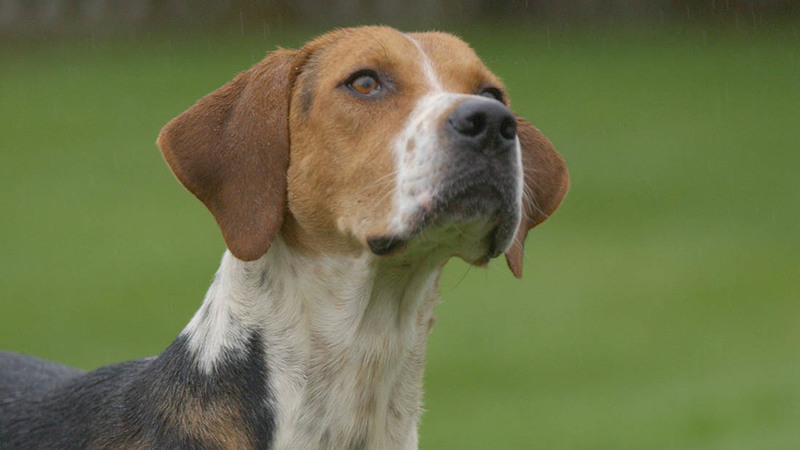 “From a host perspective of transmission dynamics, the kennel stocking density was higher than that recommended by the Masters of Foxhounds Association,” the report said. “This would have created an ideal opportunity for spread of disease once the index case became clinically sick and infectious. “Similarly, the physiological stress of overcrowding may have made individuals more susceptible to infection. The Kimblewick Hunt kennel in Aylesbury, is situated within the designated Edge Area of bovine TB incidence. The hounds work across six counties, four of which are also within the Edge Area, and two in the Low Risk Area, up to three times weekly during the peak of their hunting season, from August to April. As is the case with many hunt kennels, the hounds were predominately fed raw meat, offal and bone. When the outbreak occurred, it was thought contaminated meat could have been the source. negative‐testing cattle from TB restricted farms. 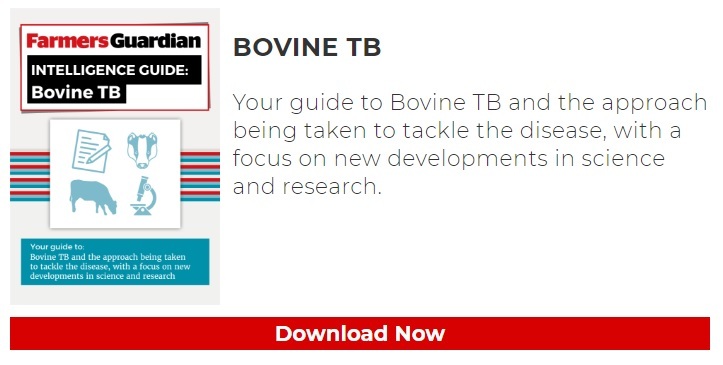 The report added: “No tuberculous lesions had been confirmed at post‐mortem meat inspection in the abattoir in any cattle from the unit over the previous three years, reflecting the fact that most were sourced from low cattle TB incidence areas, that is, from across the Low Risk Area and/or low incidence parts of the Edge Area. Defra has since introduced tighter restrictions on the collection and feeding of fallen stock to hounds in registered kennels and so-called ‘flesh feeding’ has been banned in England. Hunt kennel operators must also carry out additional examinations for lesions of TB in fallen stock originating from High Risk areas. Looking at the likelihood of an infected badger or carcase being the source of the infection, the report said it was unlikely, though ‘this could have been missed’. Kennel staff reported that direct contact between wildlife and working hounds during exercise was unlikely. “The likelihood of infection whilst exercising was considered very low, but with high uncertainty associated with wildlife prevalence and general lack of quantification of the transmission pathways from the environment,” the report added.